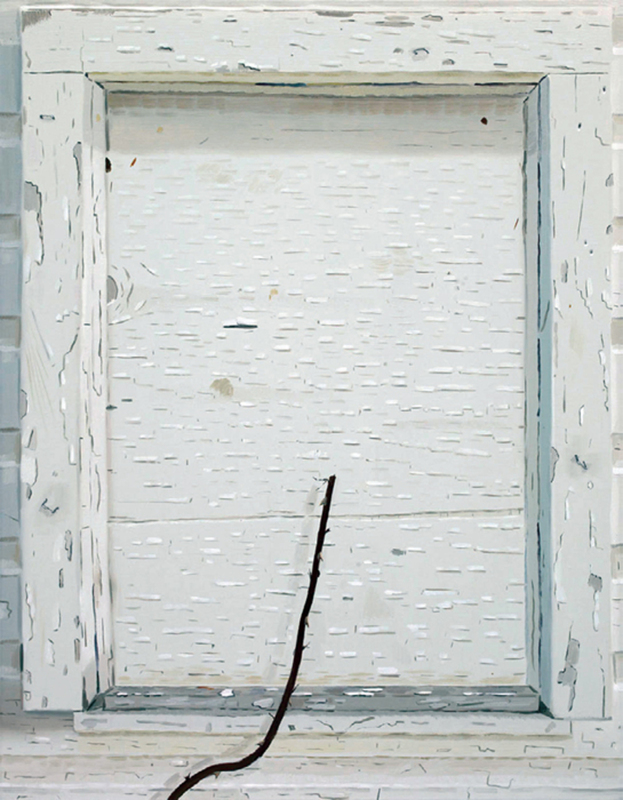 Sue Williams, Philip Zelikow, Historian, 2013, oil and acrylic on canvas, 6' 2“ x 11' 2”. 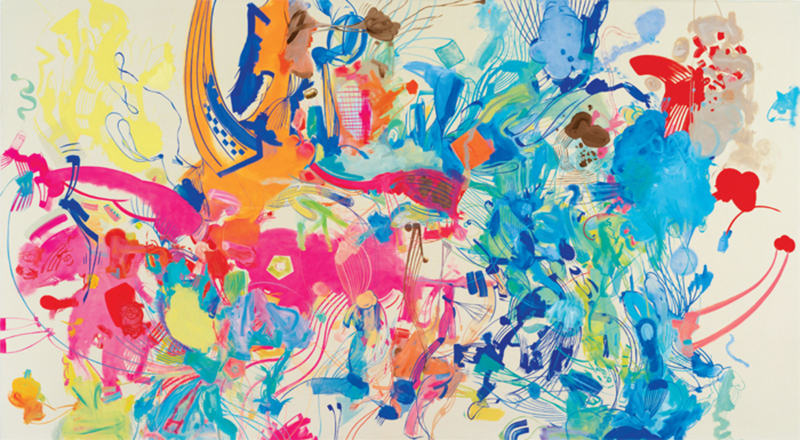 View of “William King,” 2014. 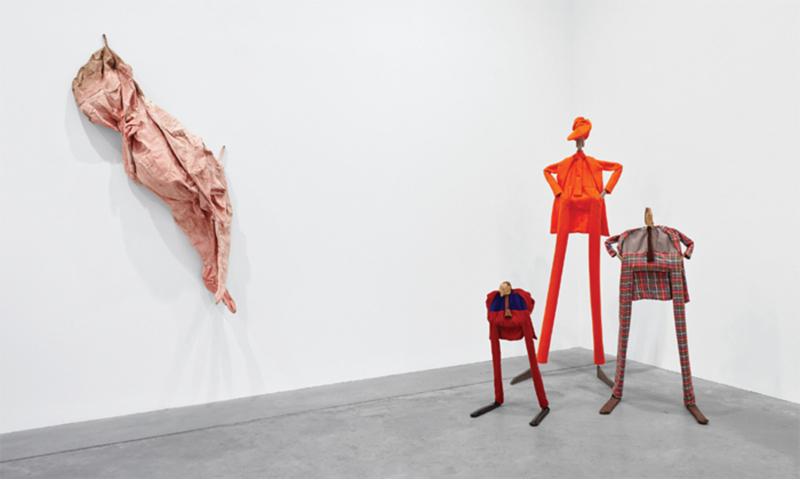 From left: Infant, 1973; Waif, 2010; Citrus, 1998; Early Settler, 2010. 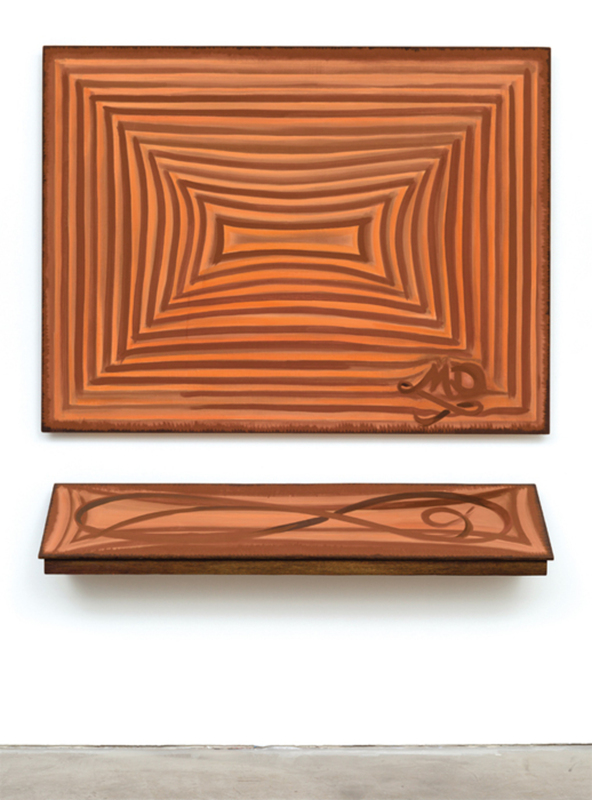 Moira Dryer, The Signature Painting, 1987, casein on wood; top: 48 x 63“, bottom: 10 x 60”. 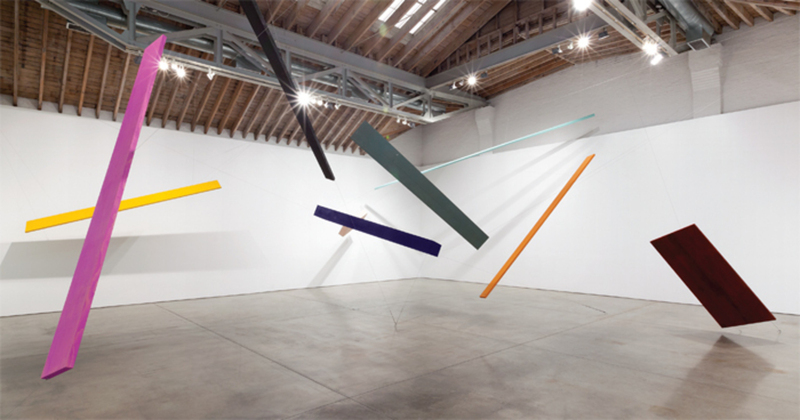 Joel Shapiro, Untitled, 2012–14, wood, casein, cord, dimensions variable. © Joel Shapiro/Artists Rights Society (ARS). 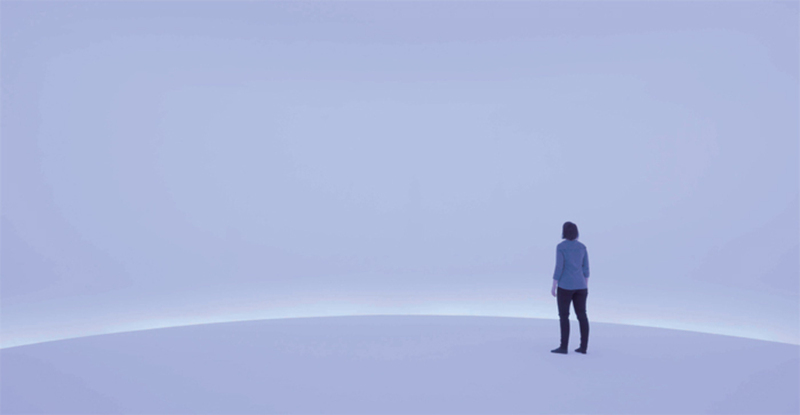 View of “Sarah Crowner,” 2014. 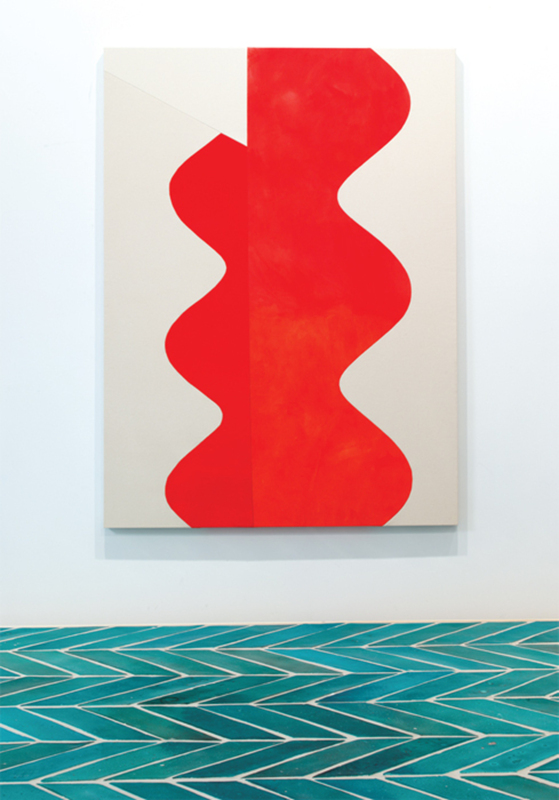 Wall: The Wave (Flame), 2014. Floor: Platform, Hot Blue Terracotta, 2014. 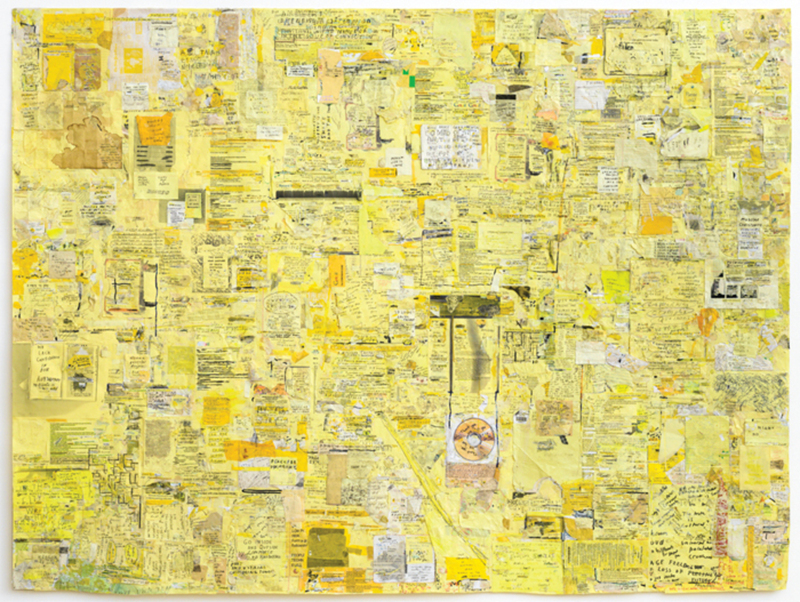 Simon Evans, Notes, 2014, mixed media on paper, 88 1/4 x 64". 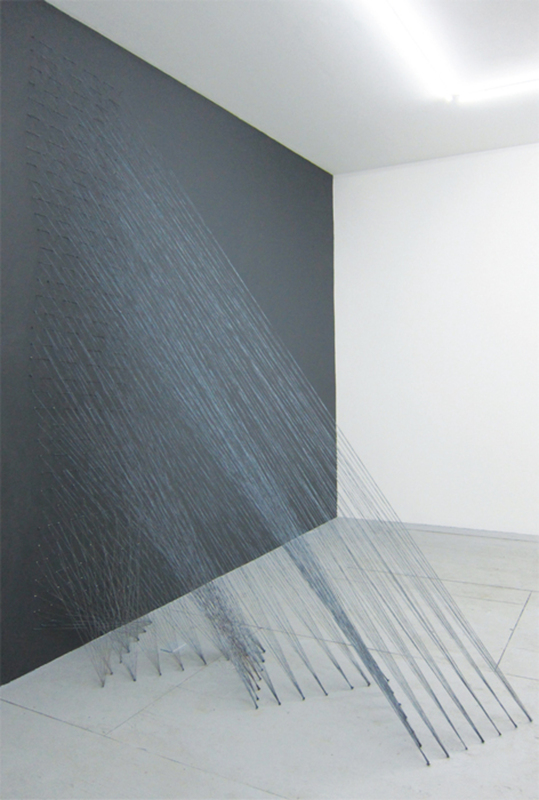 Kazuko Miyamoto, Untitled String Construction, n.d., hand-dyed cotton, nails, 116 x 27 x 85". Boris Charmatz, Flip Book Part of Musée de la Danse: Three Collective Gestures, 2008/2013. Performance view, Museum of Modern Art, New York, November 1, 2013. 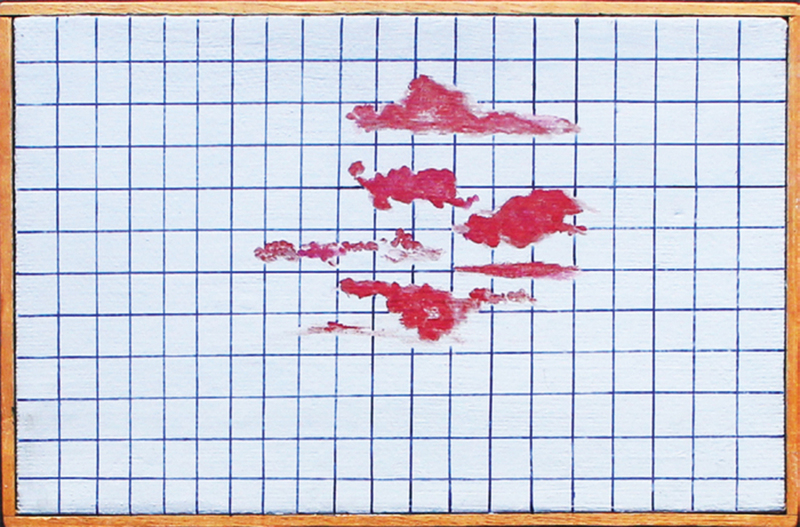 Dale Henry, Red Clouds, 1966, oil on linen, 14 3/8 x 9 1/4". There’s a fine line between enigma and aggrandizement. A piece of wood placed on the wall can become an object of fascination or a facile objectit’s all in the position of the thing. In poetry, meter makes the difference. Similarly, in the oeuvre of the artist Dale Henry, it’s where emphasis is placed while handling material. If anyone knew what to make of fine lines, it was Henry.